NOA AON a.k.a. Pavel Stuchlik is making transformative music a career move. Workout Mix 60 is one of the first offerings of NOA|AON. It is a refreshing EP that is reminiscent of deep house music with a brighter edge. Dance music enthusiasts will find Workout Mix 60 somewhat of an innovative achievement in dance music. 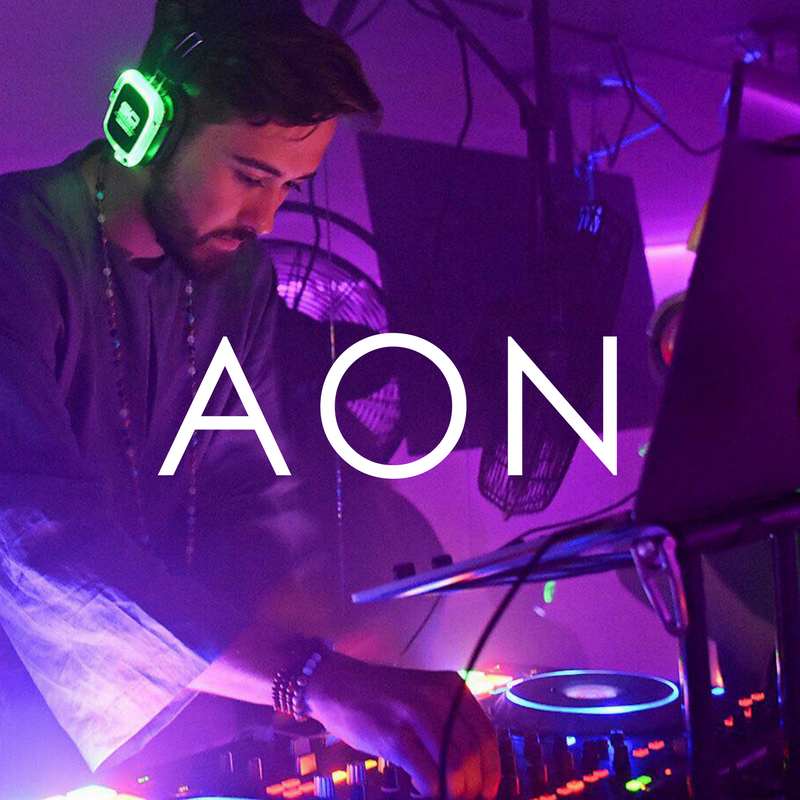 NOA|AON has produced something that feels natural and organic. Workout Mix 60 closes a generation gap between dance music crowds and expresses the freedom and joys that were once exclusive to the underground. NOA|AON is the only choice.